In this tutorial, we will show you how to add a clock to the desktop. There are several ways in which you can add clocks for your desktop. You can add clock widgets to your desktop even. 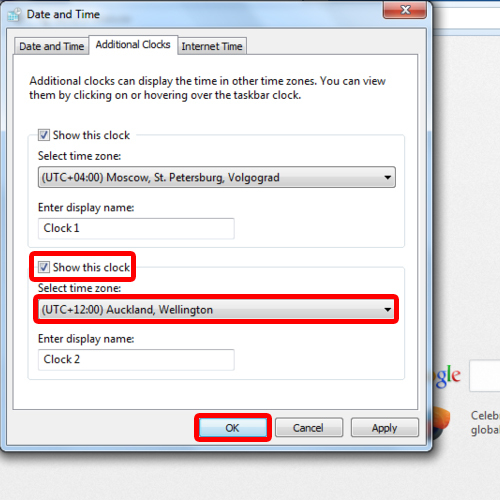 In this tutorial, we will teach you how to add clocks showing different time zones. Follow this tutorial to learn how to add a clock to your desktop. 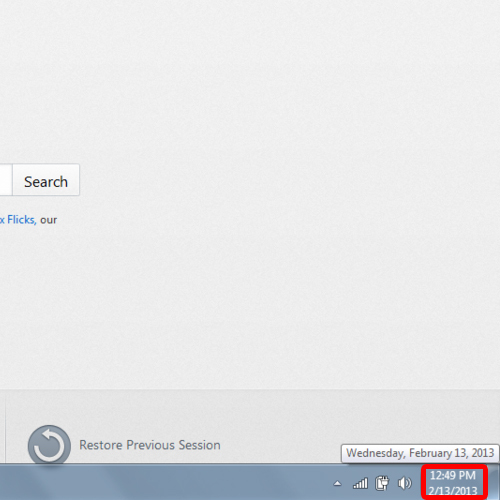 First of all, go to the taskbar and click on the region where the date and time are being displayed. The calendar alongside the clock will appear on the screen. 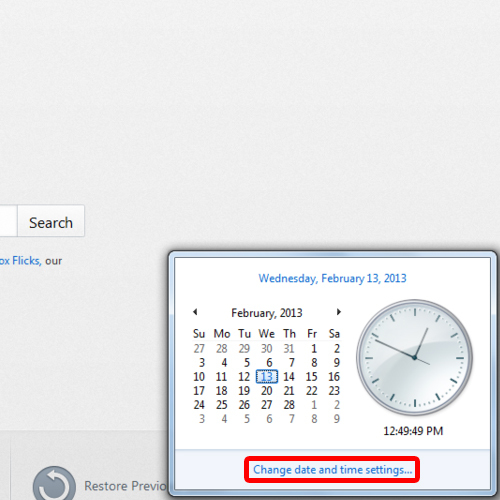 Over there, click on the “adjust date and time settings” option. In the new window, go to the “additional clocks” tab. 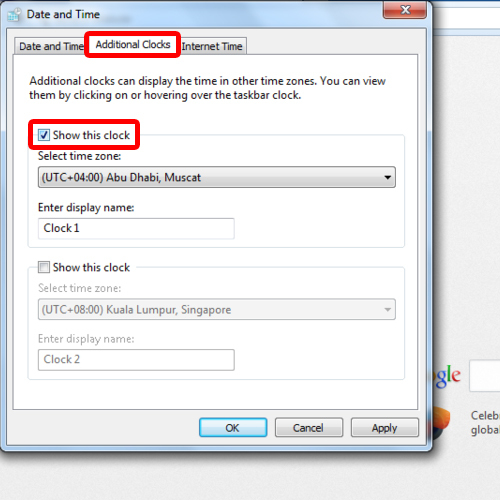 Over there, check the “show this clock” option to add a new clock displaying the time of a different time zone. 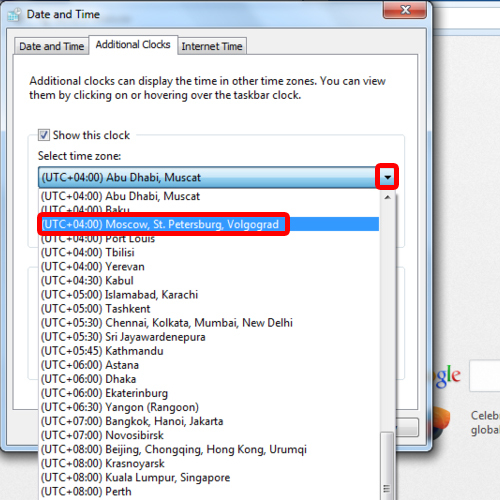 From the drop down menu, select the time zone you want the new clock to display. If you want to add another clock, simply check the other clock’s option. Choose a new time zone for this clock and click on the “ok” button once you are done. 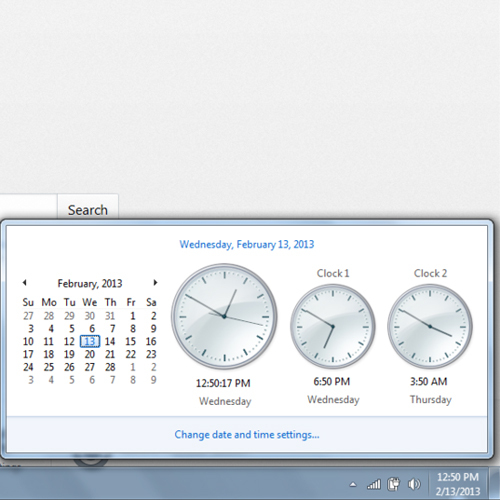 In order to view these recent changes, simply go to the taskbar and hover over the date and time region. You can always click it open and view the three clocks that you have just set. In this manner, you can add multiple clocks for desktop.